Hola, Challenger Tennis fans! Apologies for the lateness of this week’s List, but I’ve been having some health challenges lately that have rendered writing sub-optimal of late. I have so many articles planned (and a couple half-written already), so please bear with me and hopefully this blog will bear more fruit sometime soon. The first player I’d like to talk about is Gerald Melzer, who is one of five 23-year-olds in the Top Seven of this week’s List (in addition to the amazing Victor Estrella, who is Achieving Career Highs a decade further into his career than all these whippersnappers, and Aleksandr Nedovyesov, who is 23 anyway per the Colette Lewis Collegiate Clause of 2014***). 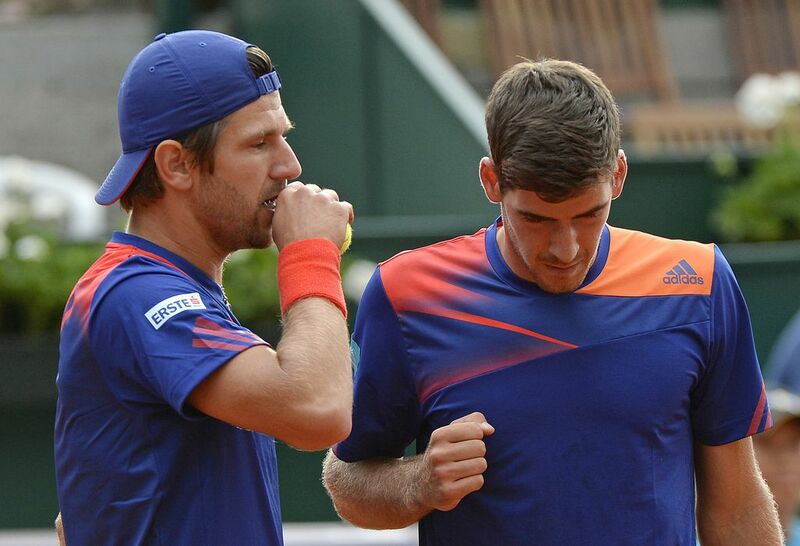 He is also the younger brother of Jurgen Melzer, of course. And since Gerald is +42 in this week’s rankings while his older bro dropped two spots — in addition to the fact that Jojo has been sidelined with a shoulder injury and has yet to play in 2014 (he signed up to play in Acapulco but withdrew, and last played on the 9th of October, 2013) — I’m wondering when/if sometime in the future the Minimelz eclipses Melz the Maxi in the rankings. So much so that I’m making it a contest. That’s right: either in the comments here or on Twitter, give me the exact date upon which you think Gerald will overtake Jurgen in the rankings (or “never” if you don’t think it’ll ever happen). The person who ends up having the best/nearest guess will get to choose my Twitter avatar that week. What a prize! What a contest! So get to guessing. 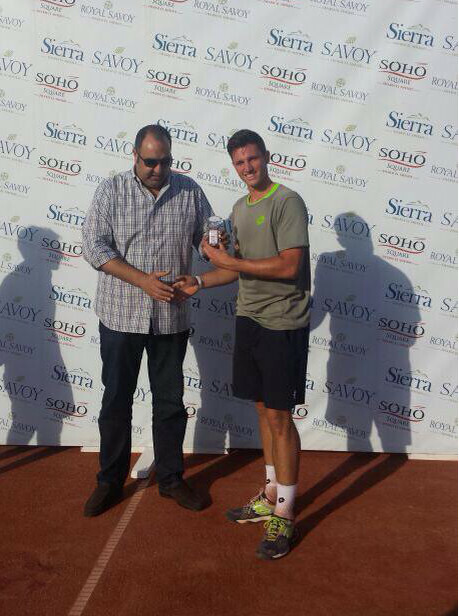 Speaking of Austrian tennis… Dennis Novak, the forgotten (or heretofore unknown) Günter Bresnik-coached cog of the Gulbis-Thiem-Dubarenco machine, took the fourth Futures title of his career at the Sharm El Sheikh event and proclaimed himself “super happy”. He’s is now 3 ranking spots ahead of Dubarenco, so remember him! Novak also won Egypt F6 (SPOILER ALERT), so will be on next week’s List as well. Oh, and if you’re confused by all of tennis’s Dennises, I wrote this oh-so-handy field guide so that you will no longer be baffled by the difference between Dennis Novak, Dennis Novikov and Dennis Nevolo. You’re welcome. And all that being typed, never mind the Austrians – how ’bout dem Brits?! The mighty GBR boasts 3 spots on the List this week, more than any other nation other than the also-mighty USA. 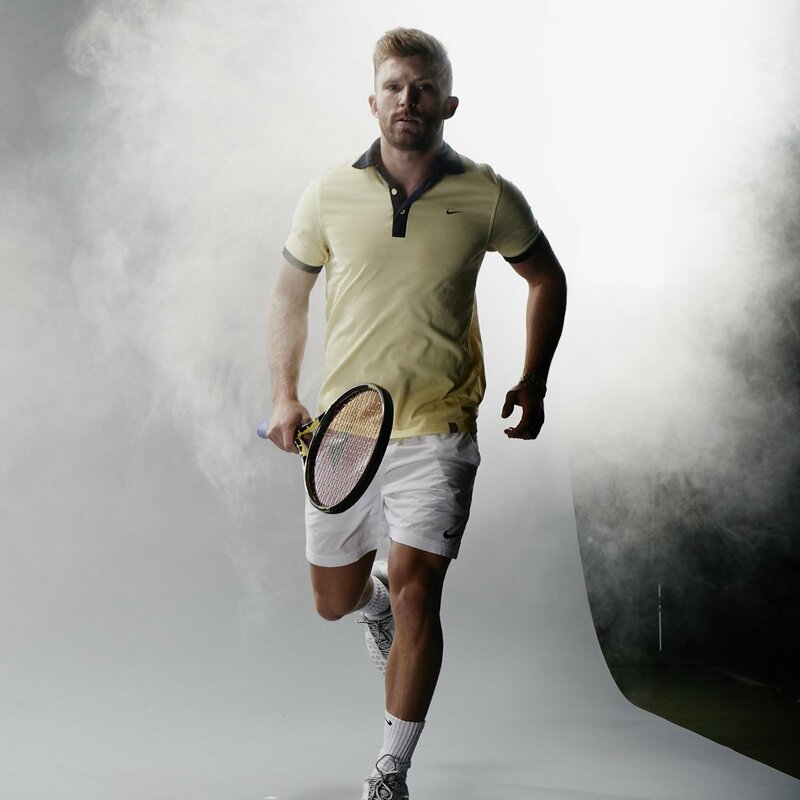 Kyle Edmund, one of my Players to Watch for 2014, has a 14/2 record on the season thus far (and I was there for one of the losses, to Victor Crivoi in the USA F3 final at Weston, FL — Kedders no doubt reeling from his exhausting pre-match interview with yours truly. Sorry GB!). Meanwhile, Daniel Cox — who was one of my PTWs in 2011 — is 9/5 on the year, and I didn’t jinx him with pre-match interviews in any of those. Since it’s all about me. Anyway, with Cox and Edmund now solidly #4 & #5 in Britannia (and Oliver Golding nipping at their heels), captain Leon Smith now has many solid DC backup options beyond the Murray/Evans/Ward combination. Emerging from the British Fog of the Lowerly Ranked: It’s Daniel Cox! Lastly, I’m glad the W.A.T.C.H. List has 20 players, traditionally, because that allows me to include Stanislav Vovk in this week’s collection. 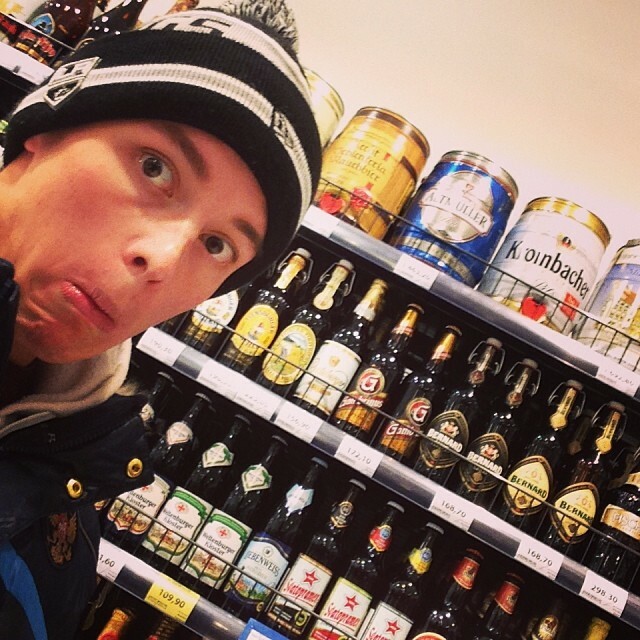 The 23-year-old Russian is 10/1 this year (his only loss to Golding), 25/6 in his last 31 matches and is undoubtedly the best instagrammer in all of tennis. You really need to follow him if you don’t already. *Since none of you are paying for this, haha. **I mean, I know you’ve already looked at some of these by now, but I bet you haven’t looked this far into the rankings. ***which states that the pro age of any guy who played college tennis = his real age – the number of years he played college ball.